A spokesperson for the YPG denied rumours of a deal with jihadi leaders to exchange the Jesuit priest and British journalist Cantlie for a safe passage for IS fighters and leaders. Nothing concrete has emerged so far, Card Zenari said. the Vatican calls for prayers. 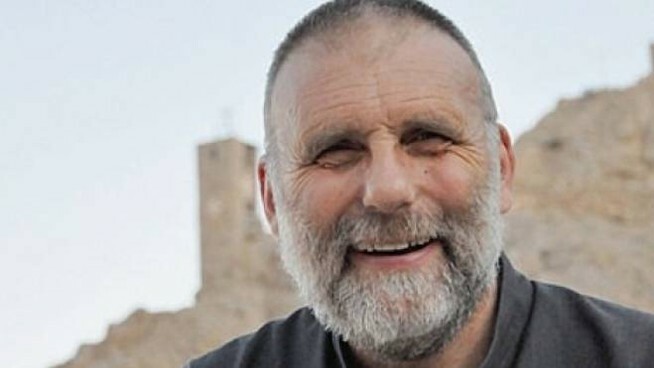 Damascus (AsiaNews) – A spokesperson for the Kurdish People's Protection Units (YPG) in Syria, Redur Khalil, quashed rumours started by al-Arabya about ongoing talks with the Islamic State (IS) group for the release of Fr Paolo Dall'Oglio. Some media reports yesterday claimed that the Italian Jesuit might be still alive. His fate has been unknown since November 2015 when a "Caliphate" official said he was in a prison controlled by an Uzbek group. An anonymous Catholic source in Syria told AsiaNews that "there have been rumours and news for a long time", sometimes recycled to "feed hope, especially in Italy and among his family", but none of these "have been corroborated.” The whole thing remains "a delicate matter". Still, some continue to hope that there might be some truth in the news reports, but "extreme caution and patience are needed, so as not to fuel false expectations." Kurdish sources cited by the Times said that some IS leaders are trying to bargain their way out with the Arab-Kurdish forces supported by the international coalition in exchange for the liberation of Western hostages, like British journalist John Cantlie and Italian priest Dall'Oglio. The Kurdish-Syrian forces have however denied any knowledge of such negotiations. The Syrian Observatory for Human Rights, a UK-based NGOs with a large network of informers on the ground, also rejected the claim, noting that the story of a hostage-for-safe-passage swap involving Jihadi “fighters and leaders” in the group’s last stronghold east of the Euphrates was "baseless". Although the YPG seems to have put to rest the rumour, hope for the release of the hostages remains alive. Describing Fr Dall'Oglio as a "respected religious", Pope Francis made several appeals for his liberation. The clergyman, a member of the Jesuit order, has lived in Syria for many years, where he re-established the monastic community of Mar Musa. Involved in Islamic-Christian dialogue, he often criticised the Assad regime and was in favour of the Arab spring coming to Syria. For this reason, he was expelled in 2012. But he returned to an area under rebel control, where he was kidnapped on 29 July 2013, perhaps by groups linked to Al Nusra and al Qaeda. 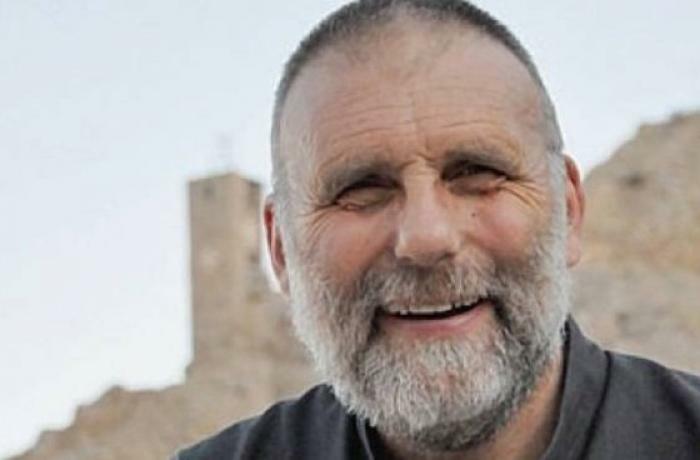 Yesterday, the acting head of the Vatican Press Office, Alessandro Gisotti, made it clear that reports of ongoing negotiations are unfounded and that "we are praying" that “Fr Dall'Oglio “may be alive”. The apostolic nuncio to Damascus, Card Mario Zenari, noted that behind various stories "there was never anything concrete [...] either positive or negative". For him, hope lives on but we have to wait. Speaking to Tv2000, secretary of state Card Pietro Parolin said he hoped that "such news can be confirmed", but what is needed is evidence, and so far, none of the information about him being alive has turned out to be "reliable". For Father Youssef, staying in Syria under the bombs was a “test of faith"
Fr. Dall'Oglio under threat of expulsion from Syria: "they’re closing the door to dialogue"